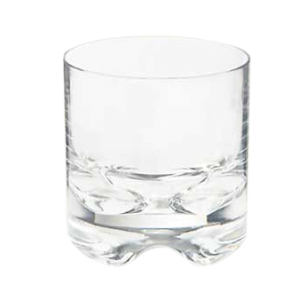 Mingle Double Old Fashioned 14 oz. 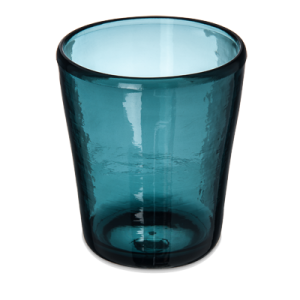 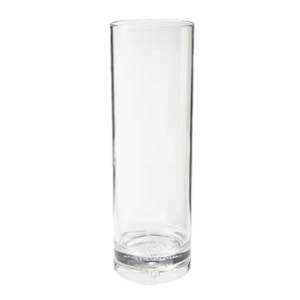 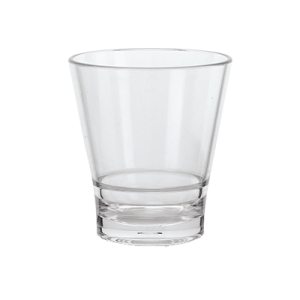 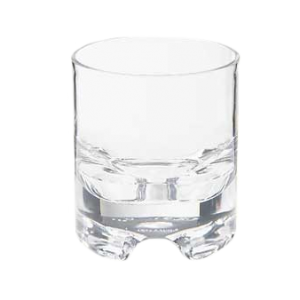 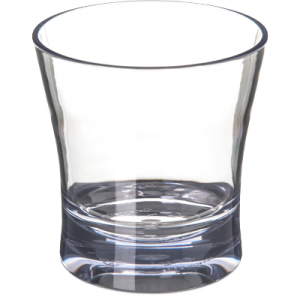 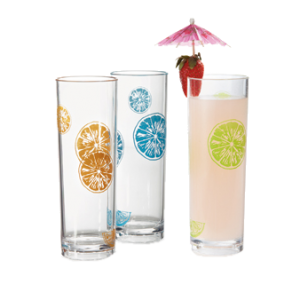 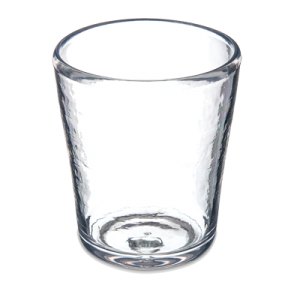 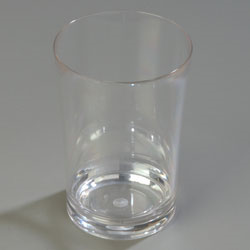 Liberty™ Old Fashioned Glass 8 oz. 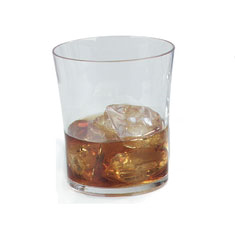 Alibi™ Double Old Fashioned 12 oz. 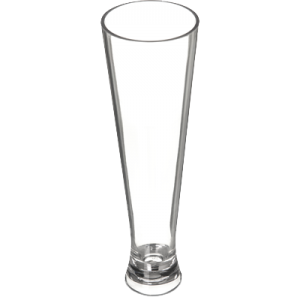 Alibi™ Pilsner Glass 15 oz.